Oscar started in the marketing/event world with a passion for food; he was working at a local restaurant within their marketing department. 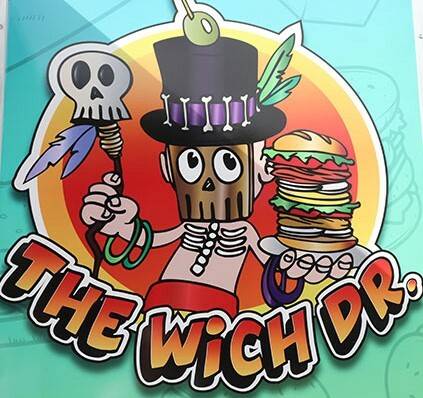 Soon after, he decided to risk it all and bought a food truck knowing it would be the perfect way for him to bring different buns with delicious fillings to people and interact with the community at the same time. So, he partnered up with a chef to bring his vision to a reality. Shortly after his partner unfortunately had to drop out of the partnership, but there was hope just yet! Oscar was lucky enough to collaborate with a spectacular chef to bring his vision to life. And, as they say, the rest was history! 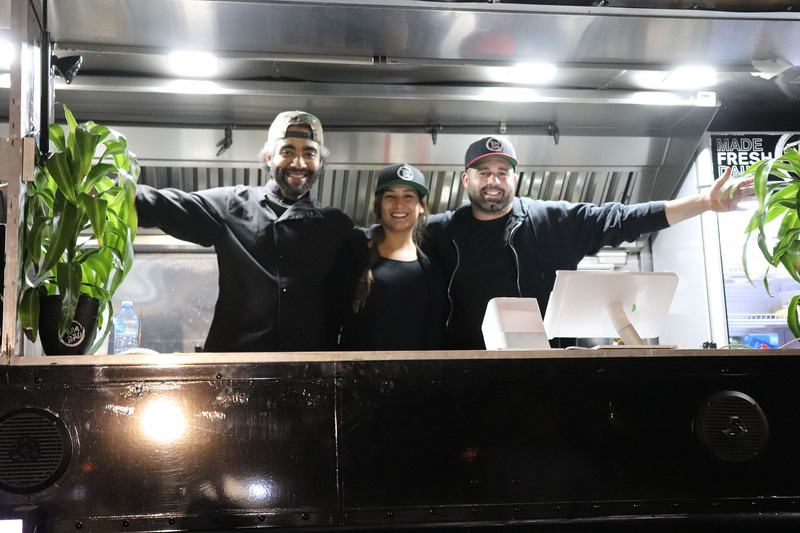 These two bring different fundamental aspects of running a successful food truck to the table and it shows in the lines of people who show up daily to try their food. So, what exactly are bao buns? We got you covered! Bao buns have one main difference from the regular buns used here in the states; it is in the way they’re cooked. Regular buns are made by baking bread dough in a conventional oven. While bao dough is steamed. This results in a much softer and fluffier bread. Bao buns can be found predominantly across Asia as they serve as a popular base for their street food. Oscar got the idea when he saw something similar being served at restaurants and thus, Tumbao Buns was born! 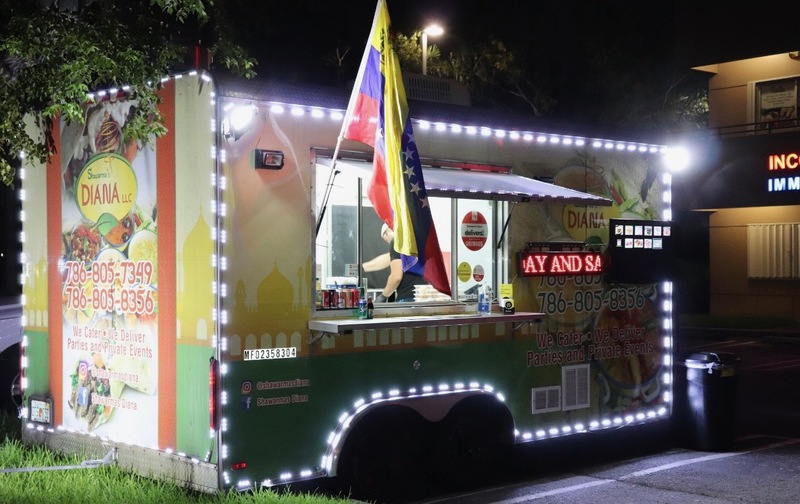 Within the five months of opening, it has proven to be very successful because there is nothing like this among the food truck industry. One of the many things we love about Tumbao Buns is their ever changing menu, you heard right! They actually change their menu depending on the different area they will be serving that day and by the demand of their customers. One item that was asked for a lot in particular was a veggie bun, so on Tuesday’s you can order your own! Bao buns serve as a fluffy canvas to the millions of tasty fillings that can be used to top them. We asked Oscar for his favorite menu items and he did not disappoint. Oscar’s top two favorite dishes he recommends for first time customers are... First, their signature Churrasco Bao. This amazing bun comes with perfectly cooked Cuban-style skirt steak, which is topped with fresh scallions, seasoned mini fries and drizzled with their homemade mojito sauce. The next was their House Fried Rice. Now this fried rice is not your average fried rice… Sure, it has some of the classic ingredients like egg, bean sprouts and soy sauce. However, Tumbao Buns has taken it up a notch by adding a Latin twist to it by adding sweet fried plantains and a delicious spicy mayo. These additions made their fried rice something we have never tried before and will be ordering every time we stop by Tumbao Buns. 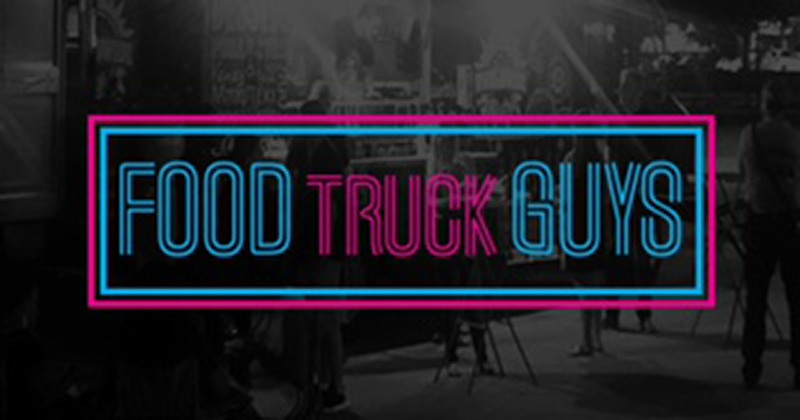 So food truck nation, what goes best after a couple of bao buns and fried rice? Sweets, of course! And, we’ve got you covered. FTG was able to get the inside scoop before anyone else on some exciting news! Oscar will be launching Sweet Dreams, the FIRST EVER nitrogen ice cream food truck here in Miami on January 1, 2019. 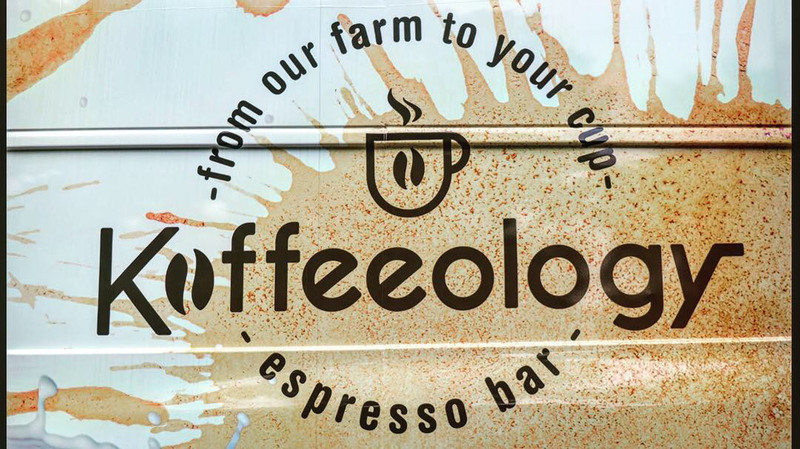 Everything that will be served within this food truck will be on nitrogen. 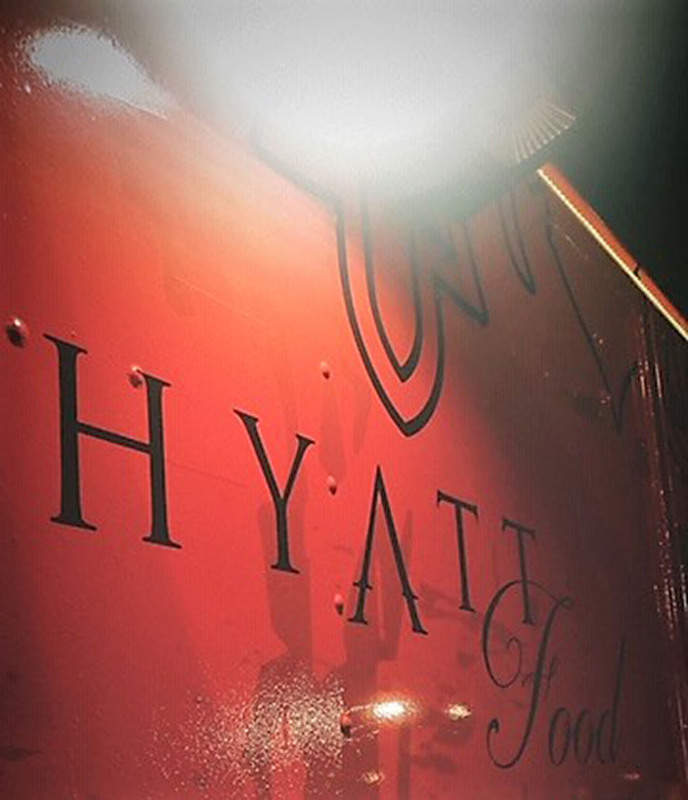 Whether you like shakes, ice cream or classic desserts, this food truck will have something for you. Have you ever seen a gyro machine covered in Nutella? Us either! The day Sweet Dreams opens, we will be first in line. 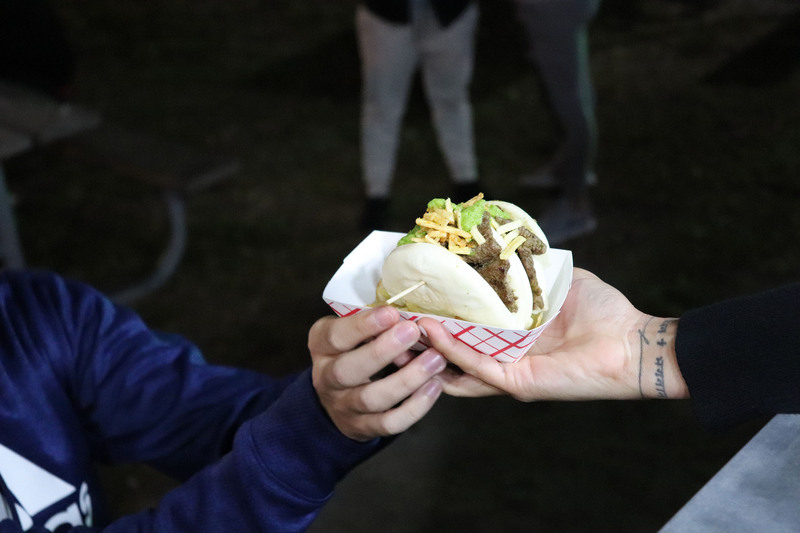 The fun does not stop there… Tumbao 2 will be launching in February 2019 and will be located in Doral as a stationary food truck. 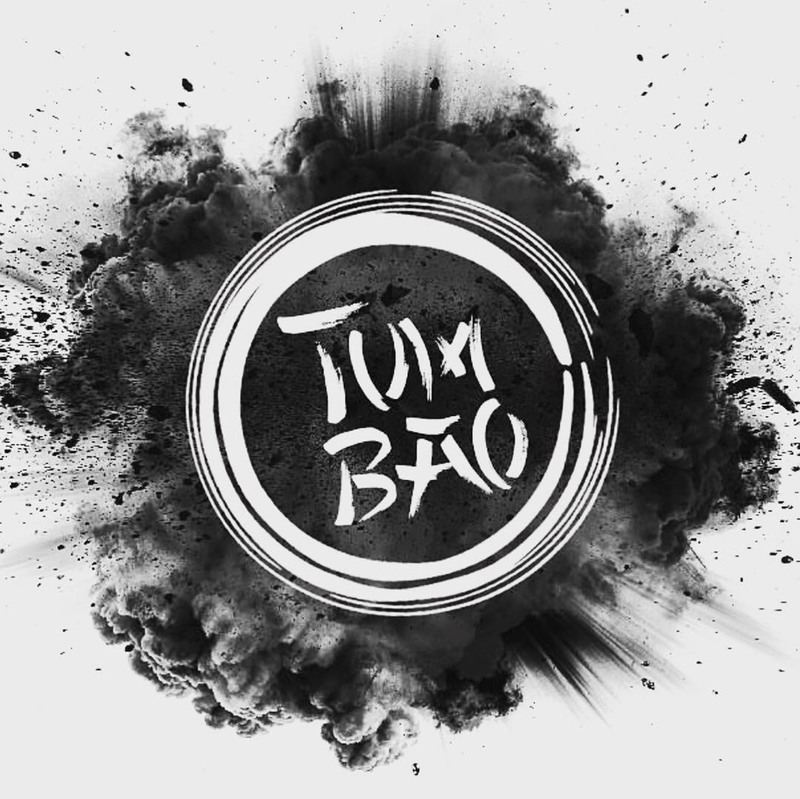 So, stayed tuned for more announcements coming from Tumbao Buns soon. 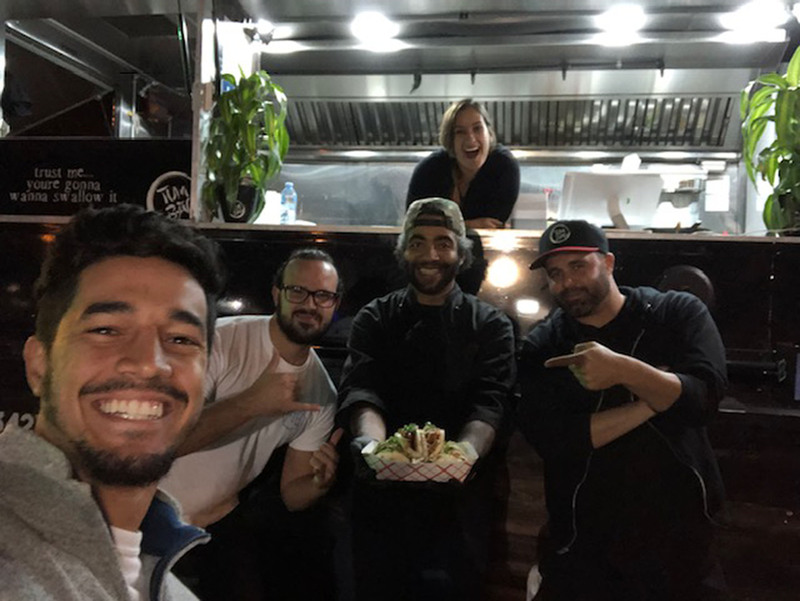 We are so happy for our friends over at Tumbao Buns for their successes. Their bao buns were like nothing we have ever tasted before. 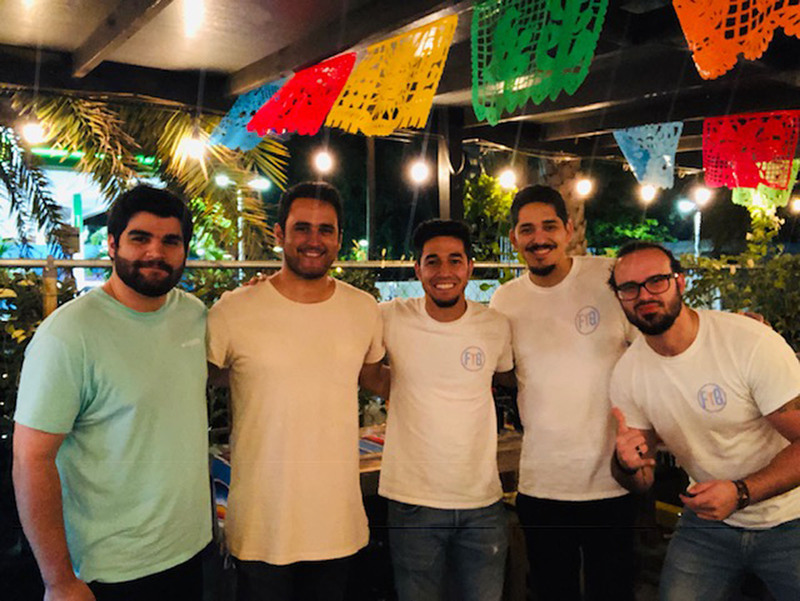 We want to thank Oscar for taking the time to share his awesome story with us and for continuing to bring delicious food and sweets to Miami! Next time you are in the area, try them! We just had one last question for you all… Tienen tumbao?